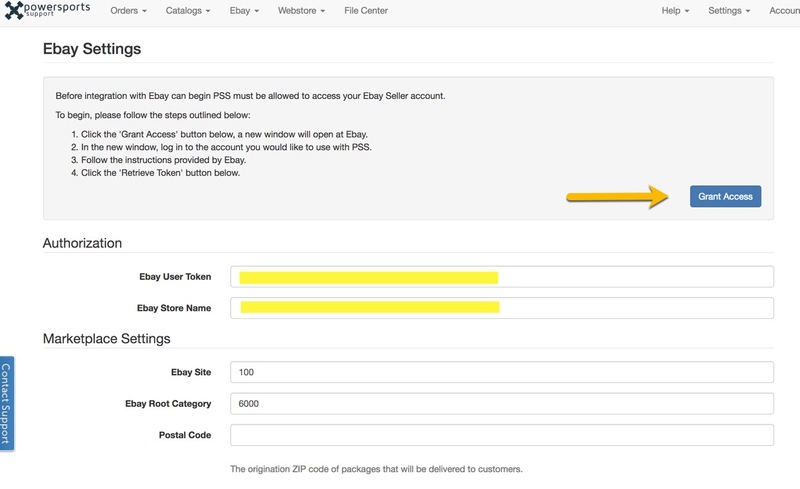 On the eBay Settings page in PSS, click the Grant Access button. This will open up a new tab in your browser for eBay. Sign-in using your normal eBay credentials and you can review any terms and restrictions, once everything looks good click the "I Agree" button. Back in the PSS window, you will now be able to retrieve the token, Green Button that says "Retrieve Token". 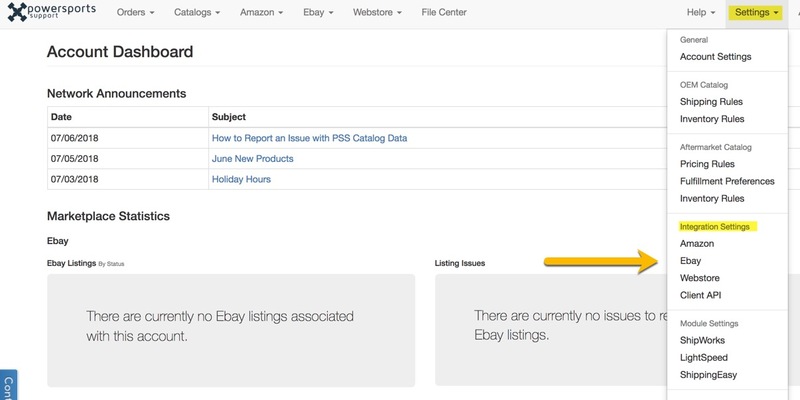 Once that button is clicked, PSS will pull in a unique string of characters that allows PSS to communicate with your eBay store. These tokens are valid for roughly a year and can expire at any time. PSS detects the validity of these tokens and should yours expire you will be contacted by PSS to re-authorize. If this is your first time using PSS you will also be required to fill out the Inventory Settings. After the Token is populated in PSS, make sure you scroll to the bottom of PSS screen and click SAVE.